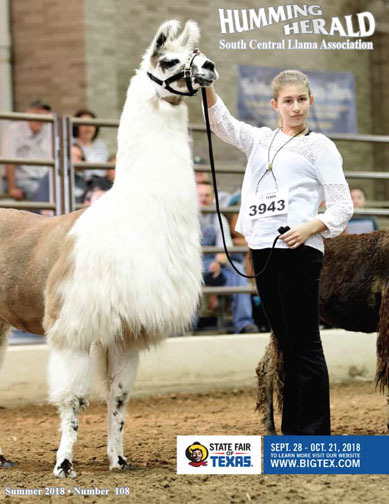 The South Central Llama Association covers Texas, Oklahoma, New Mexico, Arkansas and Louisiana. Visit our Flickr album pages to see some contest photos submitted by SCLA members! Also check out members' costumed llamas.